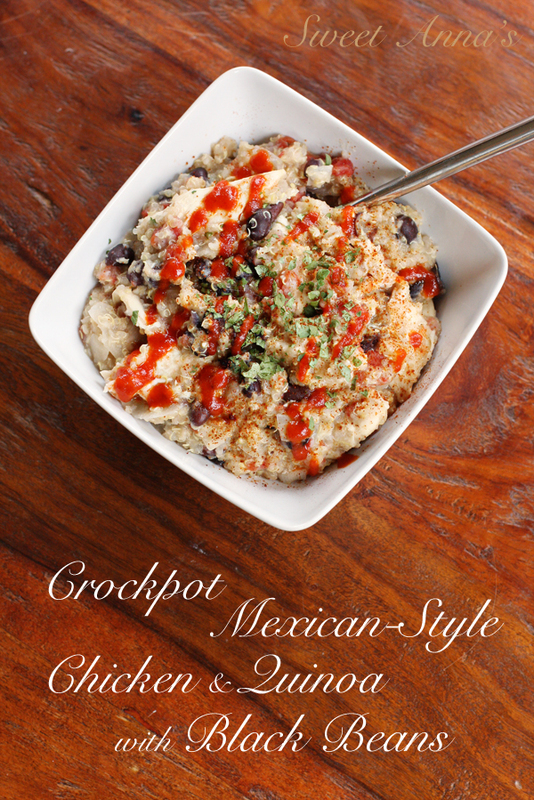 Creamy, flavorful, mexican-style chicken, quinoa & black beans… made in the slow cooker. How’s that for a perfect, easy & healthy winter meal? If, like me and almost everyone else in the world, you are trying to eat a bit healthier this year… you’ll want to give this easy crockpot meal a try. It’s no secret that I love Fall. Every single thing about it actually. I love crisp, cool days with scarves, boots and jackets. I love warm, cozy soups and stews. I love candles and early darkness and alltheholidays. I just love it. In my world, pasta and Fall go hand in hand. Especially, hearty, meaty, cozy pastas that fill your belly and warm you to the toes. The kind you top with lots of yummy cheese and sop up with crusty, garlicky bread. The kind you go to bed dreaming about and can’t wait to reheat for lunch the next day. The kind that makes you love Fall too… even if you don’t. This is one of those pastas. Rosemary and mushrooms are a perfect pairing. 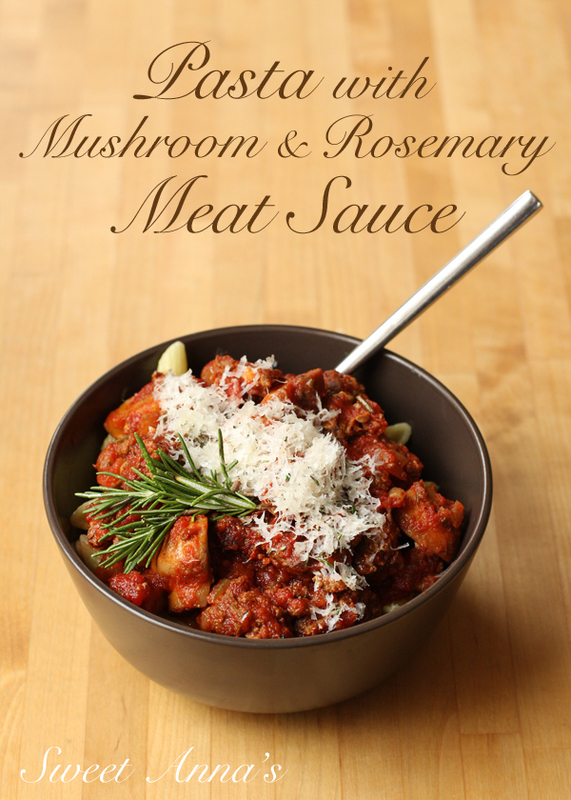 The piney, woodsy rosemary and the hearty, flavorful mushrooms fill the senses with all sorts of good things. And a little kick of heat in the background is never a bad thing! We like this sauce over short noodles, like penne or rotini, but please use your favorite. Just make sure you light a candle and pour yourself a little glass of wine to go with this dish. Everything tastes better by candlelight. And you know what? You deserve it. In a large saucepan or dutch oven, brown the meat, drain it and set aside. In the same pan, in the little olive oil, sauté the onions and carrot over medium-high heat until soft and just barely golden, around 5-10 minutes. Toss in the mushrooms and sauté until they are starting to brown. Stir in the garlic and rosemary and sauté for about 30 seconds, just until the garlic is very fragrant. Stir in the meat, tomatoes, salt & pepper, and crushed red pepper flakes if using. Bring to a boil, taste for seasoning (adjust as necessary - more salt? more rosemary? more spice?? ), reduce the heat to low, cover and simmer for at least 30 minutes, or as long as you have. This is a great sauce to dump into the slow cooker for dinner. Or to freeze and reheat another day for an easy meal! Serve over your favorite noodles with plenty of freshly grated parmesan cheese on top if you'd like and a bit more chopped fresh rosemary if you have it. Easy, festive, delicious, pumpkin pie… for breakfast! And no, not the ‘sneak-a-piece-of-leftover-pie-while-the-kids-aren’t-looking’ kind of breakfast. A fuel-packed oatmeal that you can happily feed your family, with little prep the night before and no work in the morning!! As I sit here enjoying my second bowl today (and thinking about how happily all my kids ate their breakfast this morning), I am pretty confident that you will like this one. Unless you don’t like pumpkin, of course. 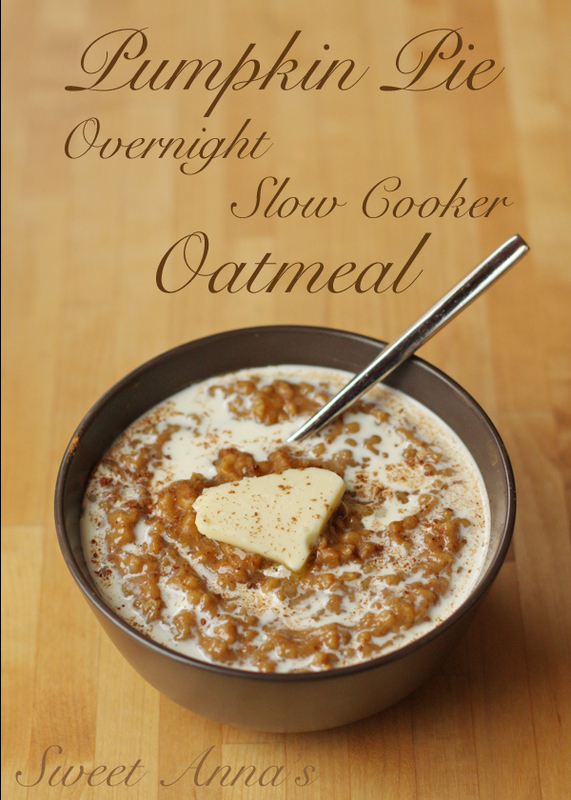 Then you might as well not bother with this one, and instead make my original overnight steel-cut oatmeal or my eggnog slow cooker oatmeal!